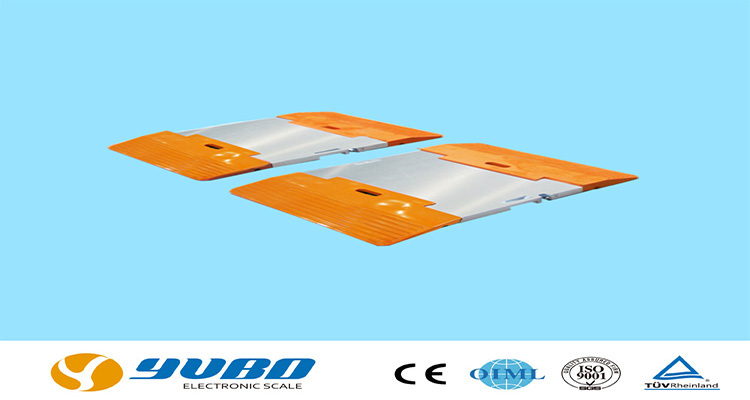 News 002 of XXXX XXXXX XXXXX - Changzhou YuBo Electronic Scale Co., Ltd. 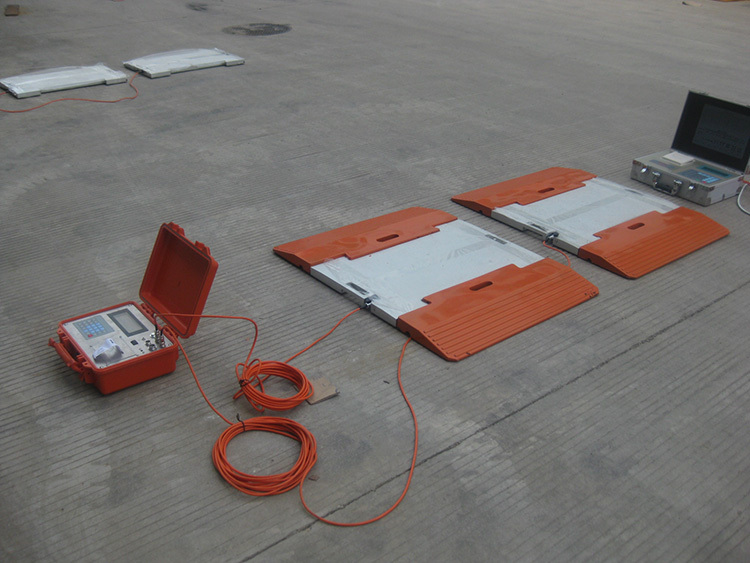 Weighing and factories and mines, enterprises axle vehicle axle load meter portable detector is widely used in transportation, building materials, energy, environmental protection and other sectors of low-value materials, road administration department is to ensure road safety and traffic detection pavement intact good assistant. YuBo's portable axle load meter with multiple seal protection, waterproof design to ensure that rain can detect normal, light weight, easy to carry, high accuracy, good repeatability, small error. 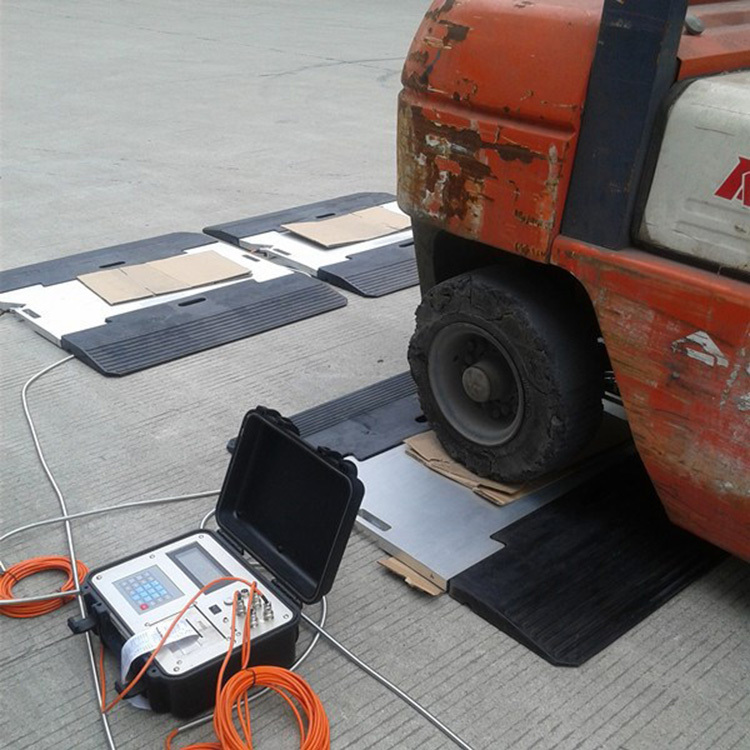 Because our board is weighing station using ultra-high-strength aerospace aluminum alloy, combined with high quality rubber cited slope surface double slip tread design, not only beautiful, but durable, while the instrument is equipped with printing capabilities to print out automobile axle load, the approved load, overload and weight data.